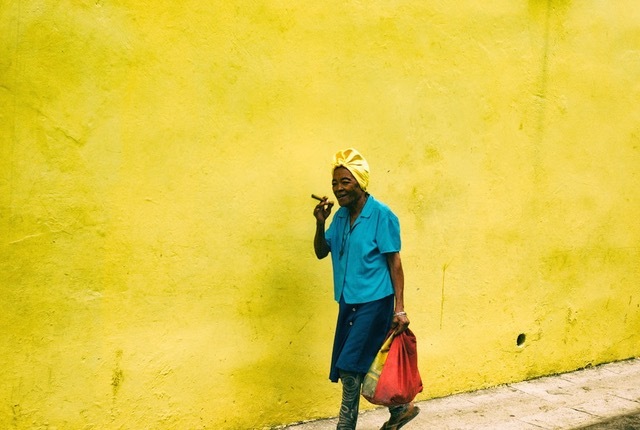 Photographer Iain Clark reflects on his photographs of Cuba, an island on the brink of real change. An exhibition of these photographs is on at Trongate 103, Street Level, Glasgow until Sunday 2 December 2018. 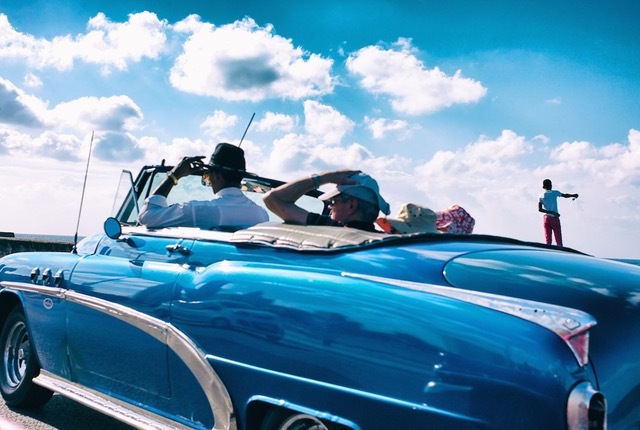 I had always wanted to visit Cuba and the indication that change was afoot between the US and Cuba spurred me to make the 4,500 mile journey. 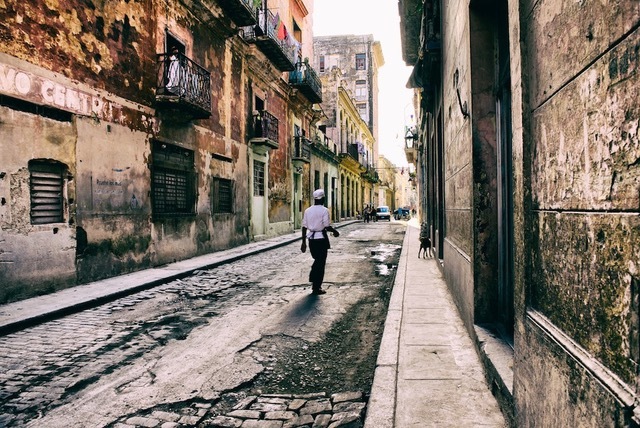 I wanted to experience Cuba as it was before the 21st century invaded. Stepping onto the plane in London, I might as well have been stepping into a time machine. 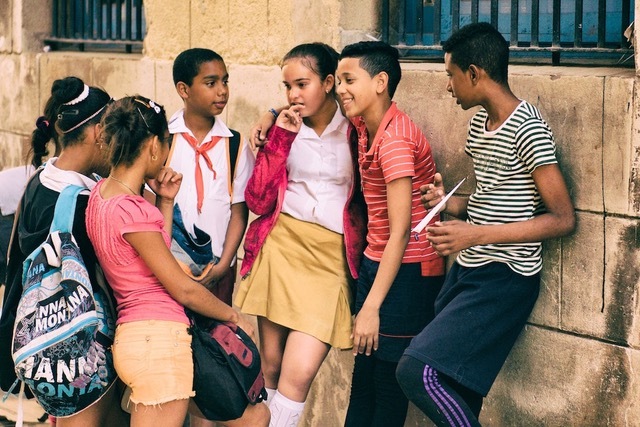 Cuba feels like it’s been stuck in a time warp for the past 50 years. It is unlike anywhere else in the world and my images aim to capture its uniqueness. 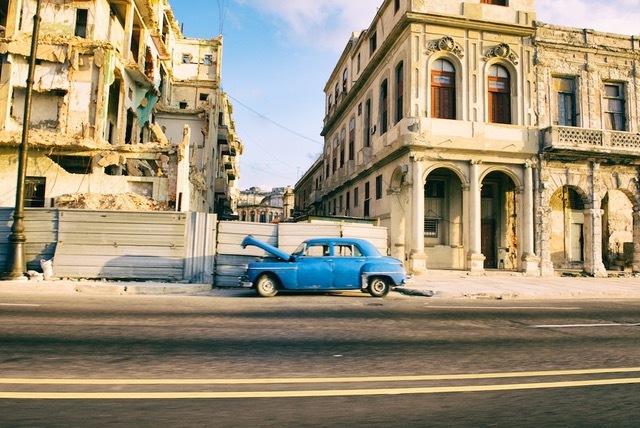 It’s a photographer’s paradise, the buildings in Havana appear to crumble before your eyes, the classic American cars on the road showcase the ‘make do and mend’ mechanics and you can’t walk far without the iconic Che Guevara looming over you. The Cuba which appears in this collection is disappearing day by day. This exhibition documents a nation that, in a few years time, will only exist in the memories of those who have immersed themselves in its culture and practices. This bygone way of life will be laid to rest in the pages of history books. 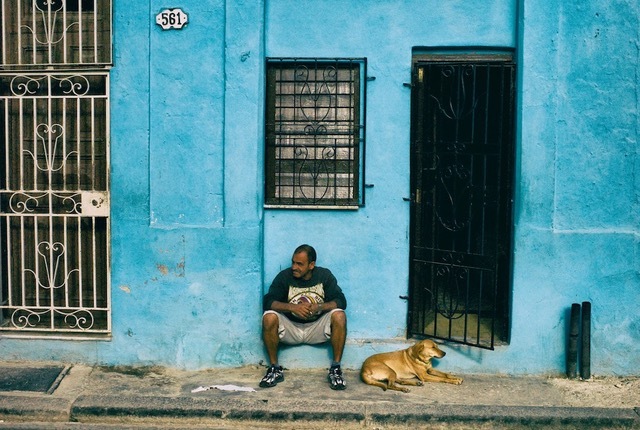 My images aim to capture a moment in time, preserving this freeze frame of Cuba forever. I have travelled far and wide but nowhere else has lent itself so successfully to the creation of striking images. This is a country on the verge of a major tipping point. 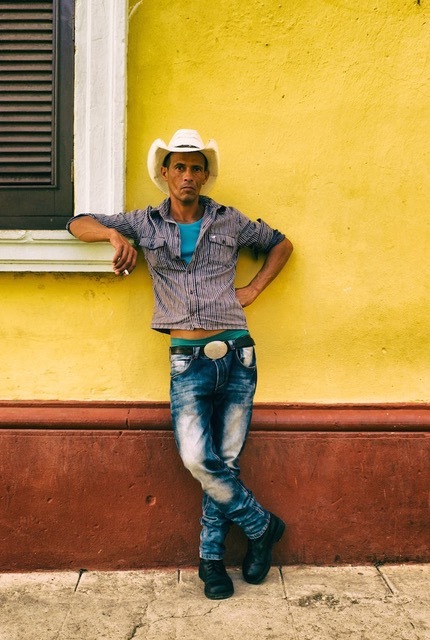 The images are testament to this mythical Shangri-La and is a final chance to experience Cuba and Cubans as they were before it fades into the past. 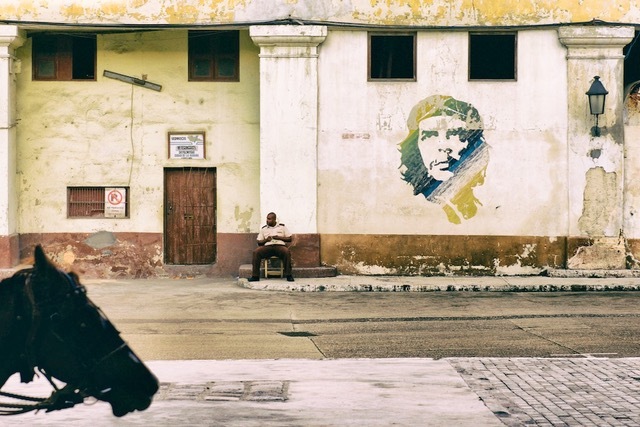 Cuba is a mythical place, a Shangri-La in a troubled world. A Caribbean island caught in a time warp for the last fifty years. The classic American cars still running are a testament to the skills of the ‘make do and mend’ mechanics. Most of them have been fitted with diesel engines and bits salvaged from other vehicles. The doors barely close, the windows won’t shut, the indicators don’t work and the cab will be full of diesel fumes enticing you into a coma before your journey’s end. There is dust and grime everywhere along with traffic fumes, salsa music, Cuban flags and images of Fidel and Che. The Malecon (nicknamed The Sofa) running along the seafront is a popular place for nighttime promenades by Habaneros young lovers, during the day it is lined with fishermen. When the wind blows, huge waves crash over it, often closing the main road. The exhibition And That Was The Beginning Of The End Of That is on at Trongate 103, Street Level, Glasgow until Sunday 2 December 2018.